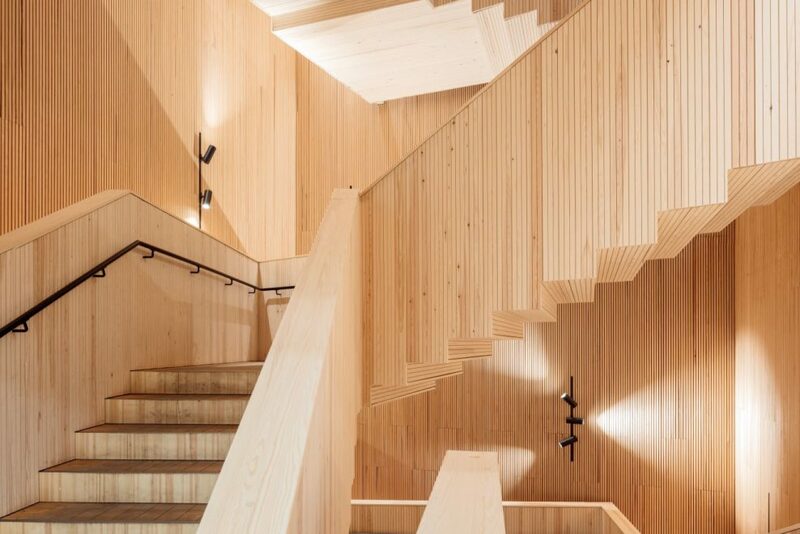 In November, the Gallery at the Alvar Aalto Museum is being taken over by Finnish Architecture. Review 2018, an exhibition presenting a juried selection of recent projects showcasing new trends and the high standards of excellence in Finnish architecture. The 16 shortlisted projects on display offer examples of recent accomplishments in high-level contemporary planning, renovation, and sustainable, responsible design. The featured shortlist spans a wide cross-section of diverse project types ranging from small-scale sites to large-scale housing developments and public buildings. 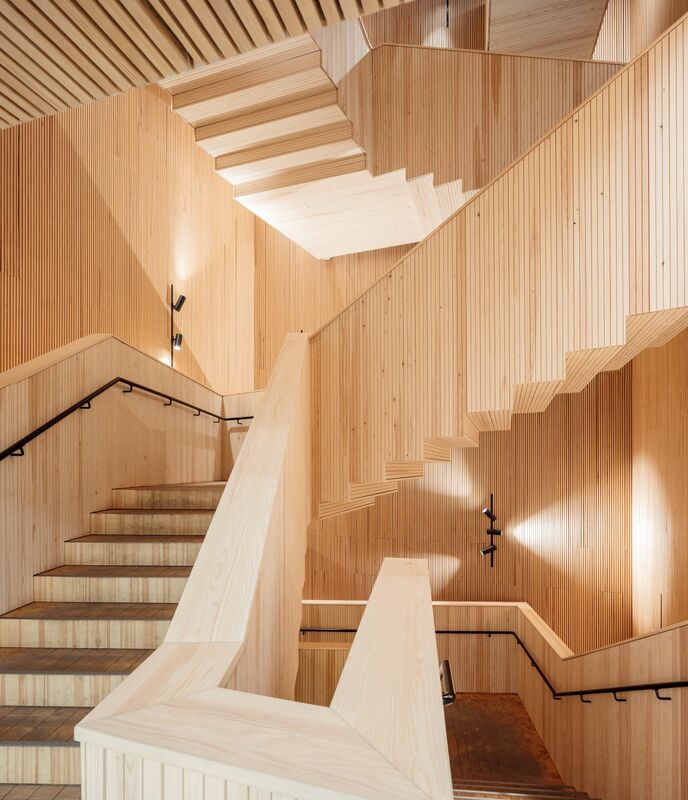 The Review gives local visitors a chance to see some of the most notable examples of recent Finnish architecture, while also making it better known to international audiences. After debuting at the Museum of Finnish Architecture in Helsinki in summer 2018, the exhibition is touring Finland and several other countries. The exhibition was selected by an international jury of architecture professionals and is organized by the Museum of Finnish Architecture, the Finnish Association of Architects SAFA and the Alvar Aalto Foundation. Finnish Architecture. Review 2018 will be opened by architect and jury member Anni Vartola at 6:00 pm on Wednesday, 14 November 2018. Exhibition presents a selection of recent projects showcasing new trends and high standards of excellence in Finnish architecture.